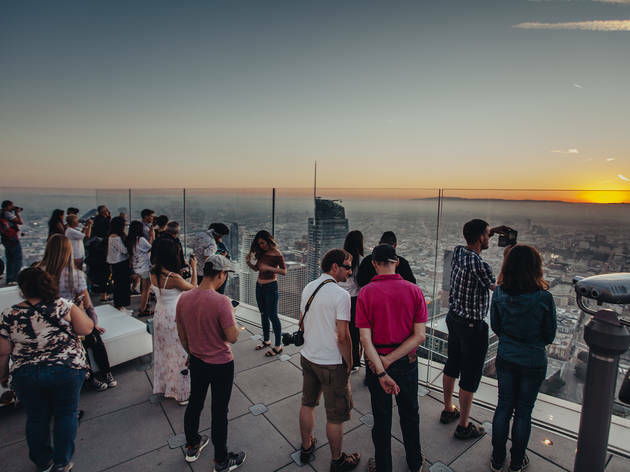 Make the world a better place every Monday this month with a series of rooftop party fund-raisers. 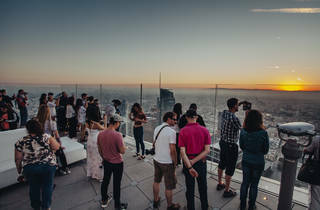 Yelp Helps: Raise the Roof takes over a different rooftop in Downtown L.A. each week with complimentary bites and beverages from local spots. Each event rounds up donations for a different non-profit: spcaLA, Special Olympics Southern California, ETM-LA and Downtown Women's Center. Admission is free with an RSVP, though donations at the door are encouraged.